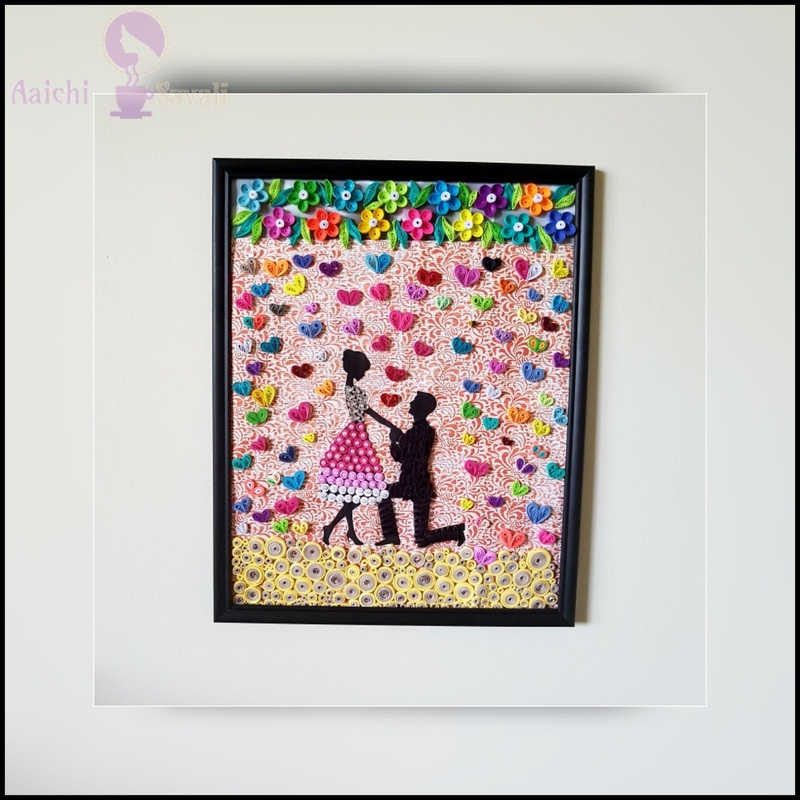 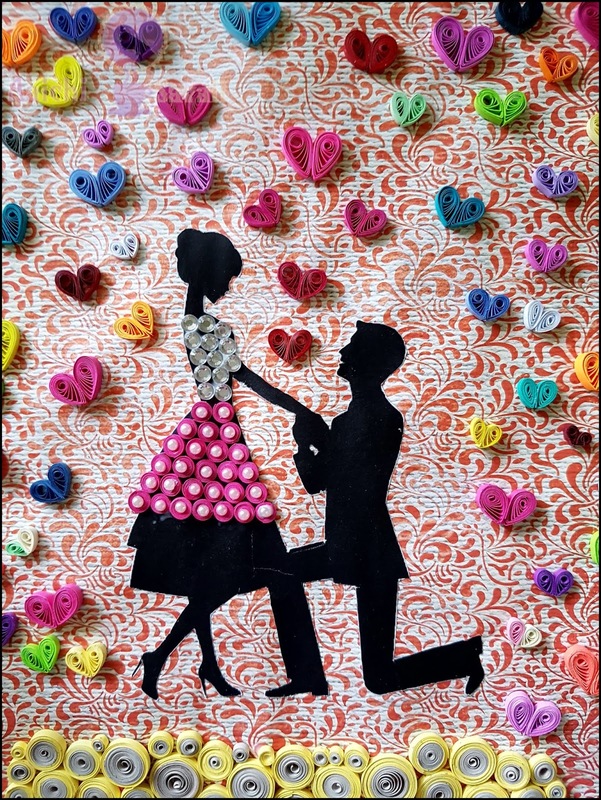 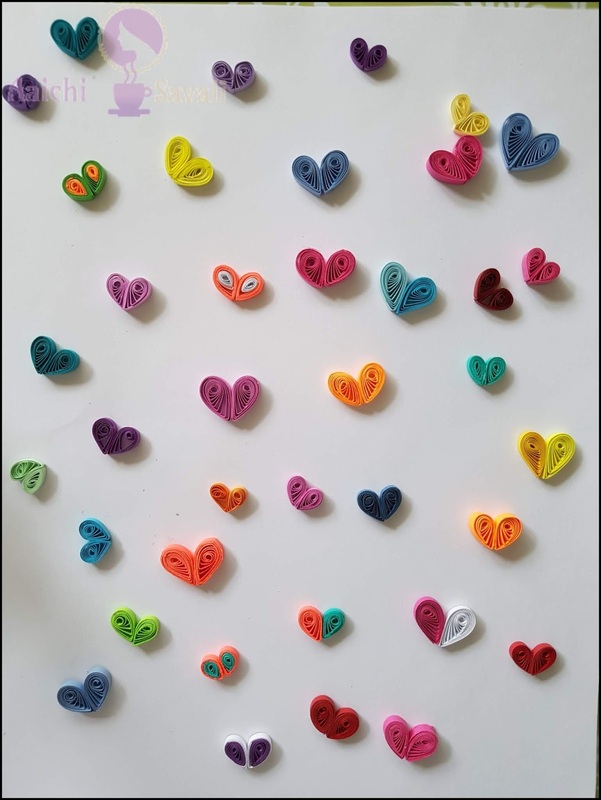 This handmade quilling frame, hearts and flowers are perfect gift to express sweet sentiments for Anniversary, Valentine's Day, they also add an elegant touch to home decoration. 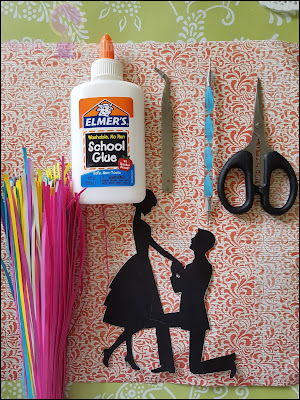 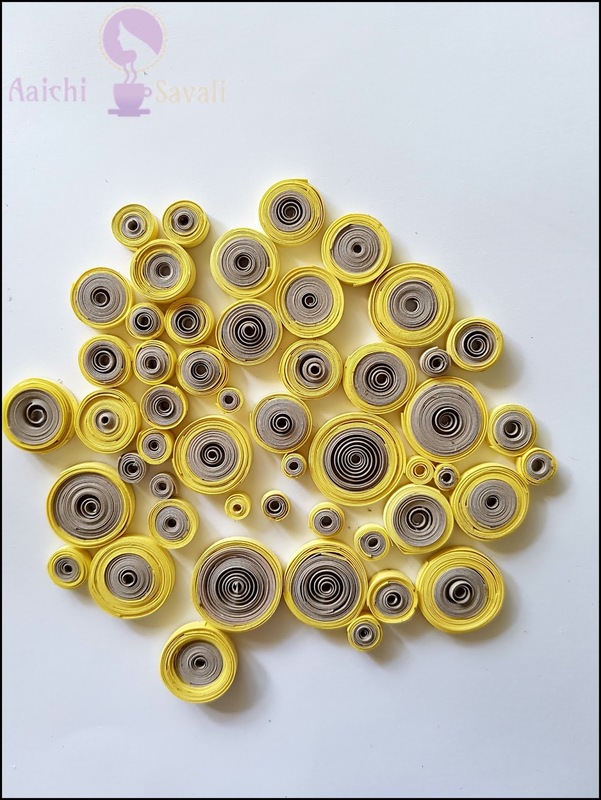 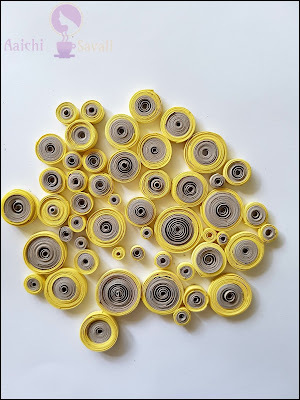 Quilling is the art of creating intricate shapes from paper strips. In this tutorial we'll show you how to make the shapes necessary to create several types of quilled frames.